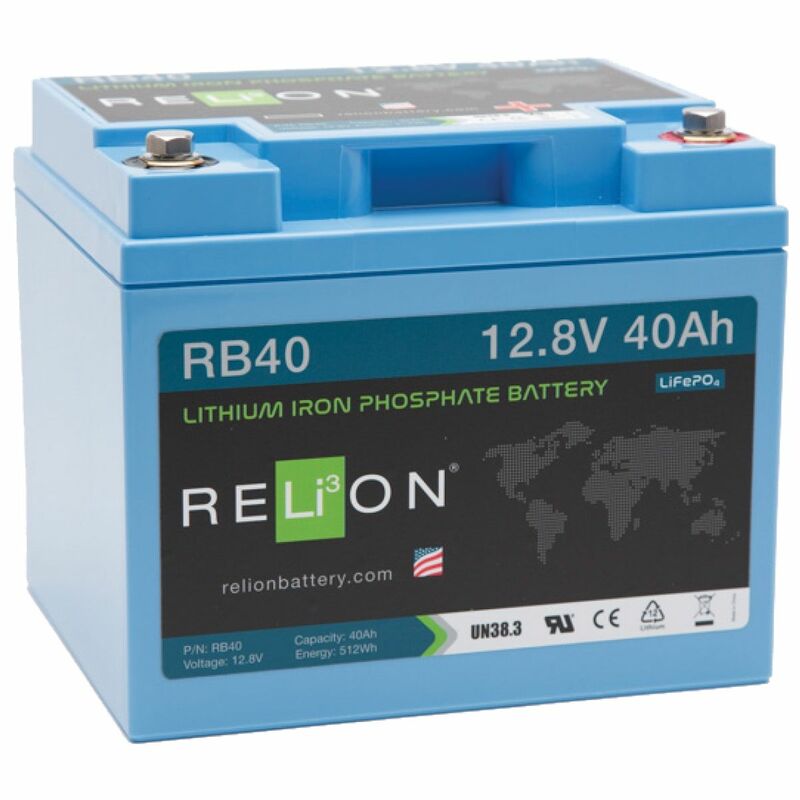 Relion Lithium Mobility Batteries are extremely reliable with a 10x longer life span than their lead acid equivalent. Lithium batteries can cycle up to 5000 times at 100% depth of discharge! 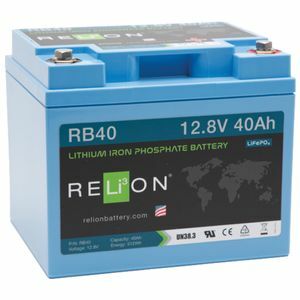 They are much lighter and more practical than lead acid batteries and produce zero emissions. They are also safer due to built in protection against high temperatures with a flame retardant additive inside.